Do you absolutely love that gorgeous book Guess How Much I Love You?Well it’s one of our absolute favourite bedtime books and if you feel the same way then I have to let you into a secret because our local playhouse – Richmond Theatre – is going to be showing a stage adaption of this heart-melting book on 9th & 10th October at 2pm & 4.30pm! 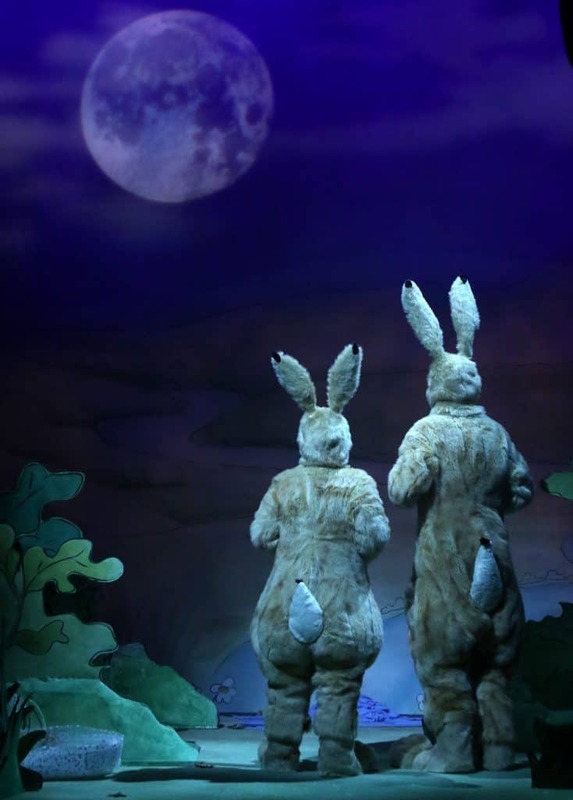 And to celebrate I’m giving away a family of four ticket to a performance of your choice to you my lovely reader…..hurrah! 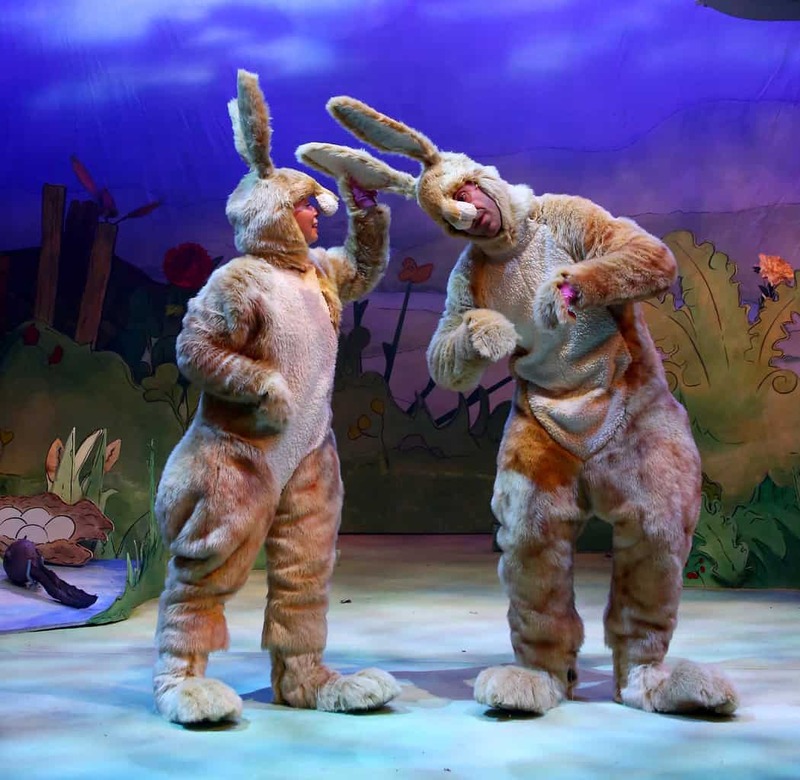 Join Little & Big Nutbrown Hare, from the bestselling Guess How Much I Love You and I Love You All Year Round collection, as they leap off the page and onto the stage in this magical journey through the seasons. Remember if you’re not one of the lucky winners tickets are also available here. My Kids love this story. Unfortunately I live in South Wales so too far to travel. 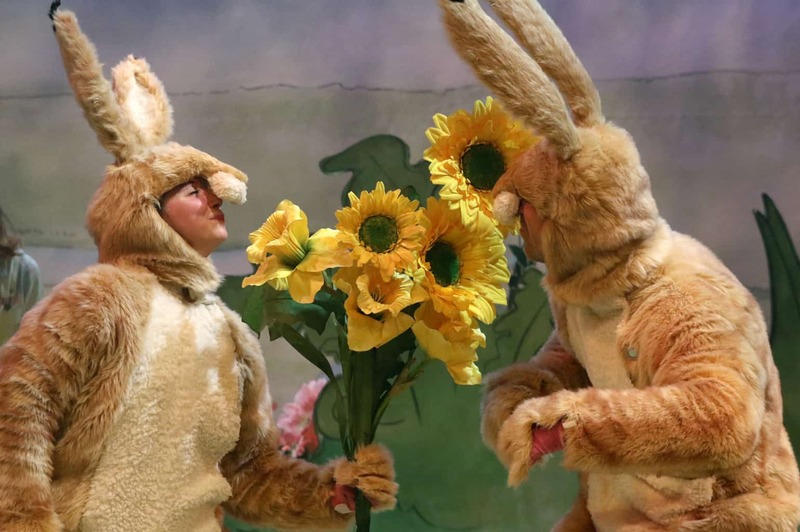 Aww I love this story so much – in fact a section of it was read on our wedding day 🙂 I would love to see it in the theatre with my daughters! I am slightly on the other end of the country but would have loved to go see this in theatre, good luck to the entrants. You’ve transportes me back 3 years Talya! I used to love reading that book to our son when he was younger. This is a lovely prize for whoever wins! We love that book! It’s one of our bedtime favourites. I didn’t know they’d made it in to a play. 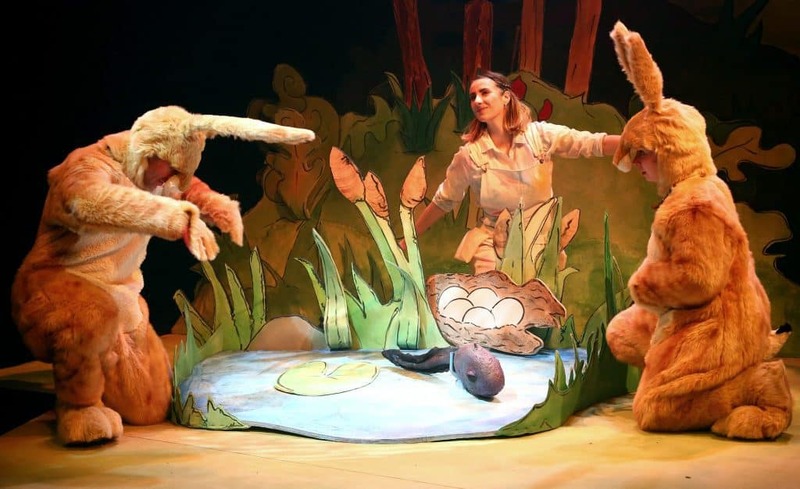 Aw this is such a lovely way to introduce little ones to live theatre. The story is just lovely and it looks like they have done a great job on the scenery. We love the book! This looks like it is going to be lovely for little ones x Perfect way to make some memories!